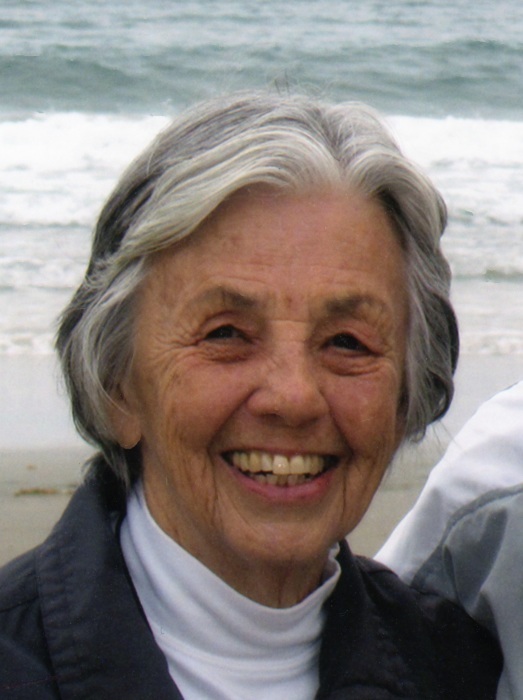 Barbara B. Smith, 92, of San Diego, CA and formerly a 54-year resident of Rockford, IL, passed away peacefully on March 30, 2019 at the Casa de las Campanas Health Center in San Diego, CA. She was born November 10, 1926 in Lansing, MI to Gordon S. Bygrave and Clara R. (Betsy) Miller Bygrave. 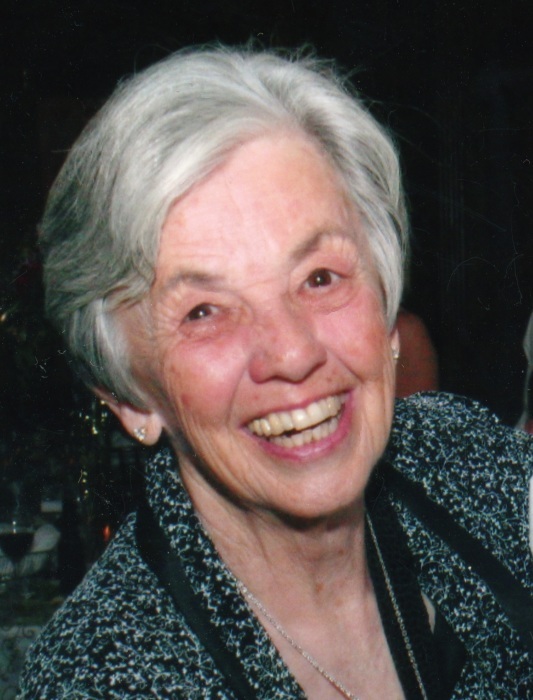 Barbara graduated from East Lansing High School in 1944 and earned a B.A. in Political Science from the University of Iowa in 1948. She also graduated from the Moser School of Business, Chicago, IL in 1949 and later did post graduate study at Rockford College. Barbara married A. Nelson Smith, Jr. in Lansing, MI on May 27, 1950. They resided in Park Forest, IL, Elmhurst, IL and Bartlesville, OK while Nelson was employed by Phillips Petroleum Company before moving to Rockford in 1956 where Nelson founded Rockford Oil Company. Upon Nelson’s retirement in 2005 he and Barbara moved to San Diego, CA before returning to Rockford in 2013 to be with their son, Douglas, as he battled cancer. In 2018 they returned to San Diego. Barbara was a devoted and loving wife, mother, grandmother and great grandmother, and a loyal friend. She maintained amazing relationships throughout her life with many childhood and college friends. Her positive attitude, kindness towards others and bright smile will be missed by many. Barbara was involved with a number of community organizations including the Junior League of Rockford, Kappa Alpha Theta Alumnae Chapter, Rockford Memorial Hospital Auxiliary, RMH Pink Lady, Emerson Department of Rockford Woman’s Club (Past President), Emmanuel Episcopal Church, Emmanuel Guild, PEO Chapter CJ, Provena St. Anne Health Center Auxiliary, Northern Illinois Regional Board of Children’s Home and Aid Society, Rock Valley College Learning in Retirement, Rockford Country Club and The University Club of Rockford. Barbara was previously employed by Harris Trust & Savings Bank, Chicago, IL and taught 4th grade at Windsor School, Loves Park, IL. Survivors include her husband of 68 years, A. Nelson Smith; Son, Gregory N. (Kim) Smith, Denver, CO; Daughter, Nancy S. Klahn (Dennis), Poway, CA; Daughter-in-law, Lana K. Smith, Rockford, IL; Seven Grandchildren, Dana M. Palmer (Tyler), Naperville, IL, Lisa K. Scribner (Nicholas), Rockford, IL, Tara N. Jorfald (Tor), Golden, CO, Laurel J. Smith, Carbondale, CO, Bradley N. Klahn, Los Angeles, CA, Brian D. Klahn, Poway, CA and Kathryn R. Klahn, San Francisco, CA; Numerous Great Grandchildren; Sister, Marilyn B. Schweisberger, Rockford, IL. She is predeceased by her parents and son, Douglas B. Smith. Arrangements are pending with California Funeral Alternatives, Poway, CA and a private service will be held at a future date. In lieu of flowers, please consider contributions to the Emmanuel Episcopal Church, 412 N. Church Street, Rockford, IL 61103. 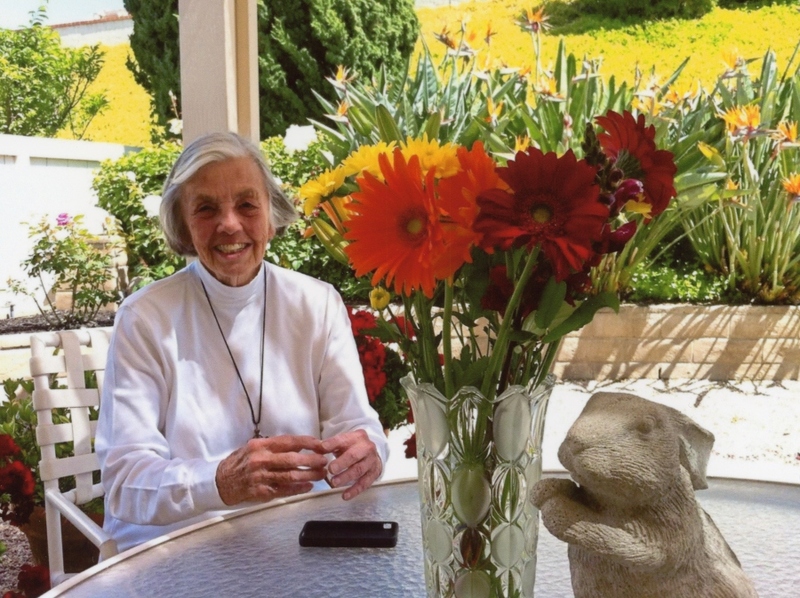 A special thanks for the loving care and compassion shown Barbara by the wonderful staff at Wesley Willows, Casa de las Campanas Health Center and The Elizabeth Hospice.